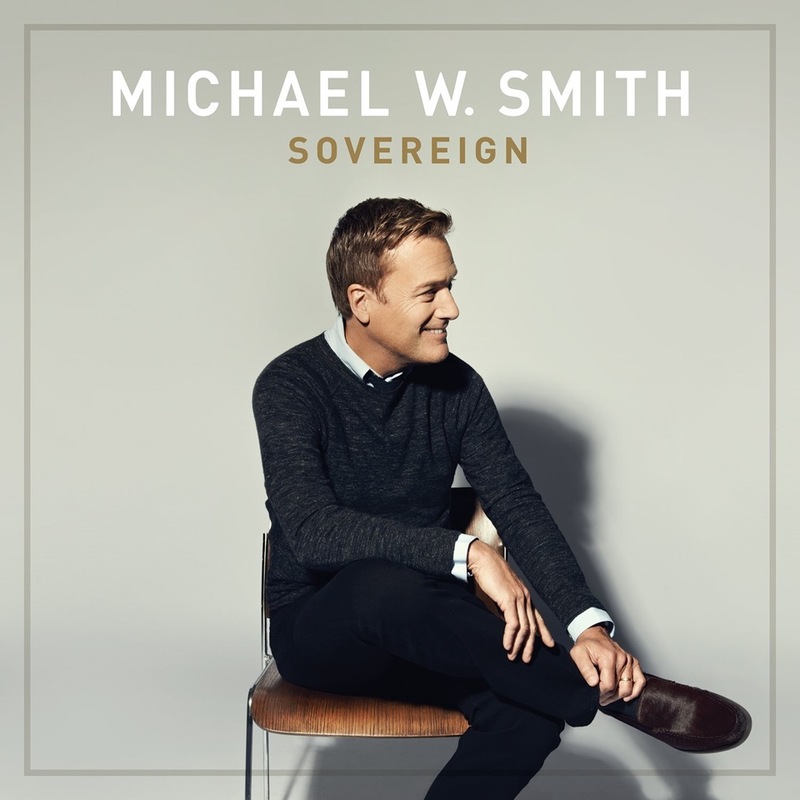 Michael W. Smith has a new video that released today, from his album Sovereign. Sky Spills Over. Smitty was one of the very first Christian artists I actually listened to. I was forced to listen to some as a teen, but I couldn't even tell you who they were. In the late 80s, I started working with the youth group at my church. Michael W. Smith was one artist that I recall from those days. The song Friends in particular. I chaperoned a high school group on a trip to Pennsylvania, where we worked on various building projects for elderly and disabled city residents. That was a lot of fun for all of us. My group was fixing a decrepit porch and laying a new concrete walkway so the widow who owned the place could safely get to her garage. Every night, there was a big 'thing' for all the workgroups, and that always included music. Every night included at least one song by Michael W. Smith. The last night, of course, we all belted out "Friends are friends forever... if the Lord's the Lord of them..." and practically everyone cried and hugged and bawled and sang some more. Michael W. Smith was pretty great at emotional songs back then. Some things don't seem to change. I’m really passionate about the song SKY SPILLS OVER. It was fun creating it in the studio and I’ve been overwhelmed at the response it gets when we perform it live every night. My son Ryan is a really talented filmmaker so I always enjoy working with him on a project. But what made this project even more special was that 3 of my own grandkids were in the video. This video was a lot of fun to make. I hope people enjoy it! I have a copy of Sovereign to give away! US and Canada only, please. I remember taping Friends from the radio and playing it on my boom box when we were camping. I'm pretty sure my parents grew to hate that song, lol. It was my favorite. Mmm... I bought his Change Your World after hearing him in '92 at Jesus Northwest, and I Will Be Here For You got me through an awful lot of hard times after that.